We are now reaping the consequences of living in a throw a way society, our plastic waste are polluting our seas and rivers. Also “disposable wipes” are contributing to giant fatbergs in our underground sewers. So with this throw away mentality, we do not really value our first teeth, as within our second decade of life they will have exfoliated, and have become “gifts” for the tooth fairy. We do not really value the role that they play as part of our physical development. Not only do they help us chew our food, but they help our speech development, and let us smile with confidence. I refer many of my patients for orthodontics (braces) to correct these displacements, or for impaction (where the neighbouring teeth, grow into the pace, before the tooth that should be there comes through). The NHS great “10 year plan”, is to focus on prevention, rather than cure. So to reduce the number of braces being fitted if we can preserve and maintain our primary teeth well and to educate parents in the importance of good regular tooth brushing, and limiting the sugar. 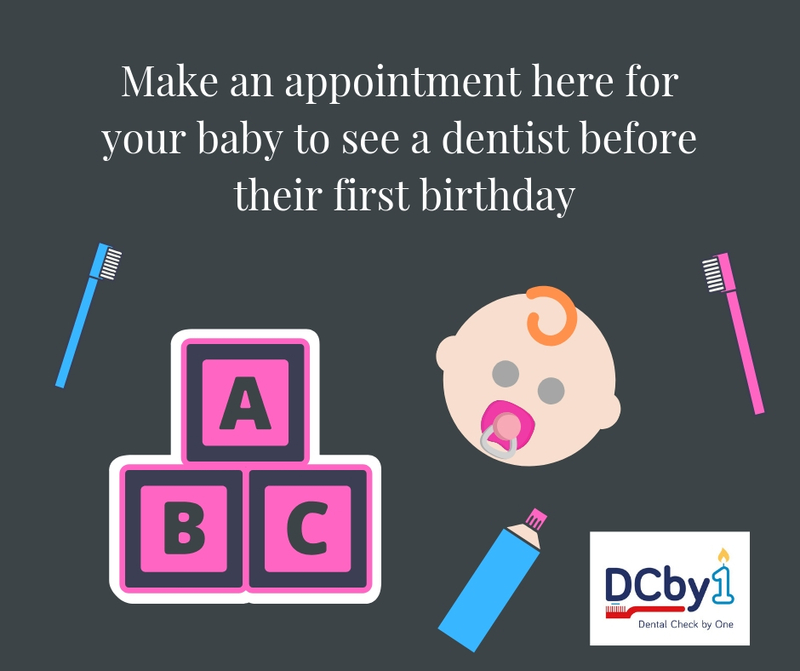 Therefore it is valued that we bring children as early as possible to see a dentist, for good advice, and regular monitoring. So if there are any issues we can treat with minimal intervention and make it an enjoyable experience for the whole family. There are a lot of new display materials to reinforce Dental check ups before one from the British Society of Paediatric dentistry and managing the amount of sugar children have. 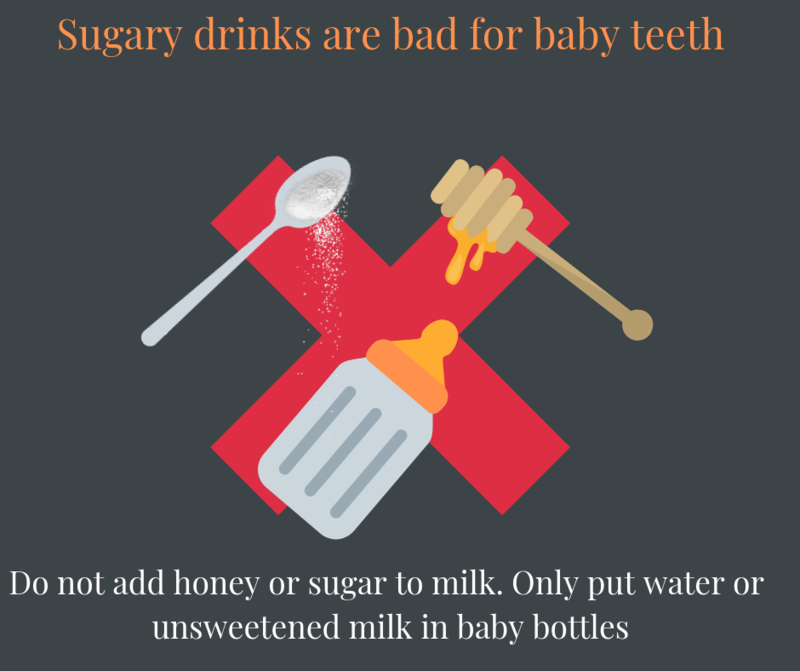 They are also encouraging parents not to add sweeteners or honey to milk as this will cause decay in baby teeth and cause premature extractions. This entry was posted in Update on Thursday, 17 January 2019 by Fiona Mcintosh.